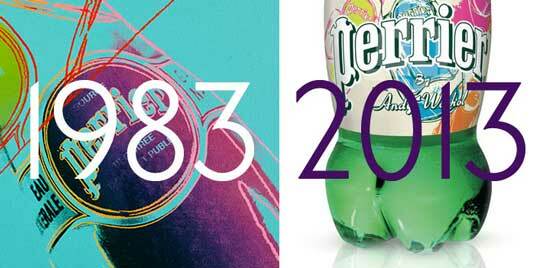 Welcome to the digital diary of a former Creative Director turned Product and Service Designer. Famous artists and their work remains an icon for their era as well as a memory that is forever being remembered. We all know pop art when we see one. Through it’s colorful vibrant palette, the interesting mix of repeated patterns, pop art movement remains in the hearts of many. With that, we can never forget one of the most notable artist of the pop art movement, Andy Warhol. 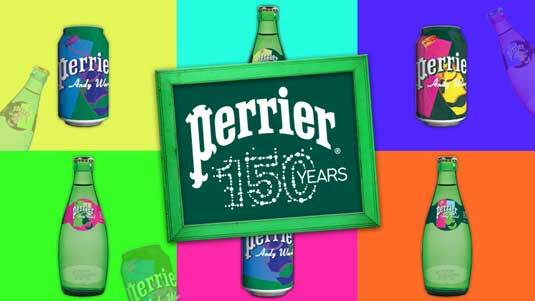 Sparkling water brand Perrier celebrates its 150 anniversary with works based on the legendary artist. 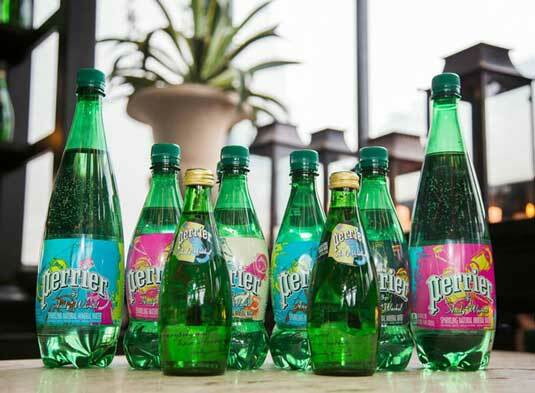 Andy Warhol created 40 silk screen prints for Perrier’s iconic bottles and now Perrier would release a limited edition range of four Perrier labels each with designs truly inspired by Andy Warhol’s color palettes. To make the entire campaign even more engaging, the company is also offering everyone a chance to win themselves an original art piece from the legend himself. A piece of Andy Warhol’s ‘Space Fruit: Lemons’ can be won by entering this site. You can also get to enjoy some of his notable works. Any man would die, but a great brand never perishes.